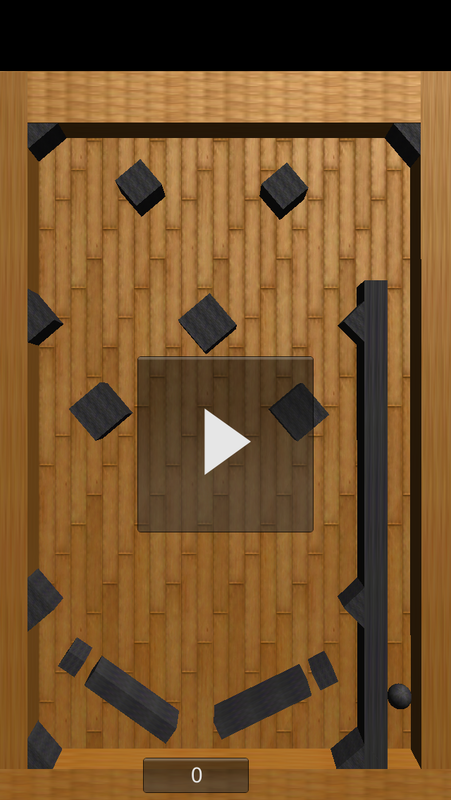 Check out Wood Block Pinball for iPhone, my latest game made using Unity3d. 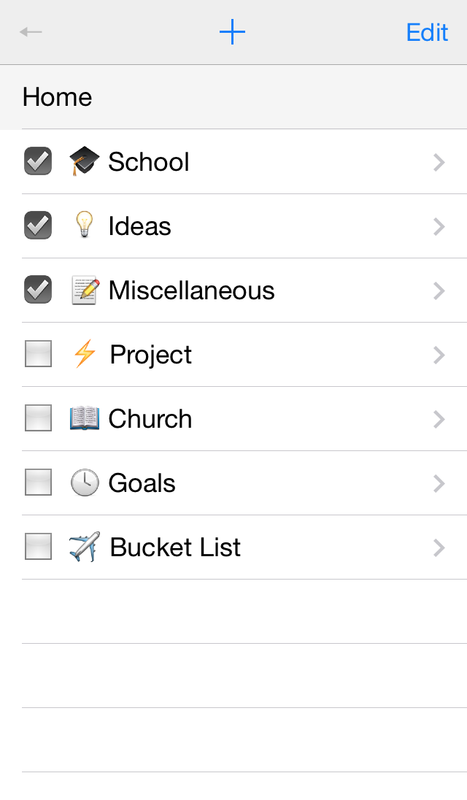 I have released a free, ad-supported version of Lightning List for iPhone. 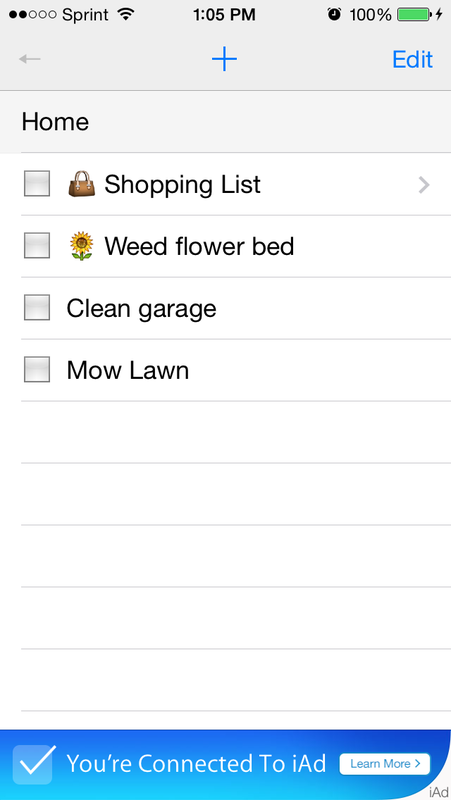 I have added checkboxes and updated the user interface on my Lightning List app for iPhone. If you have already purchased Lightning List, you can get the update in the App Store for free. New users can purchase from the App Store: Lightning List. Recently a friend of mine was in need of a solution to rotate banners on his website. He already had the images but needed a way to make them rotate while users were on the site. His request inspired me to build this application that he and others can use. I would like to introduce Blog Banner Rotator. Blog or website owners can use Blog Banner Rotator to generate script for installation on their blog which will randomly rotate the specified banner images at a given interval. The trial version allows users to manage one rotator which can contain up to 50 banners. The paid subscription allows users to manage up to 15 rotators with up to 50 banners each. 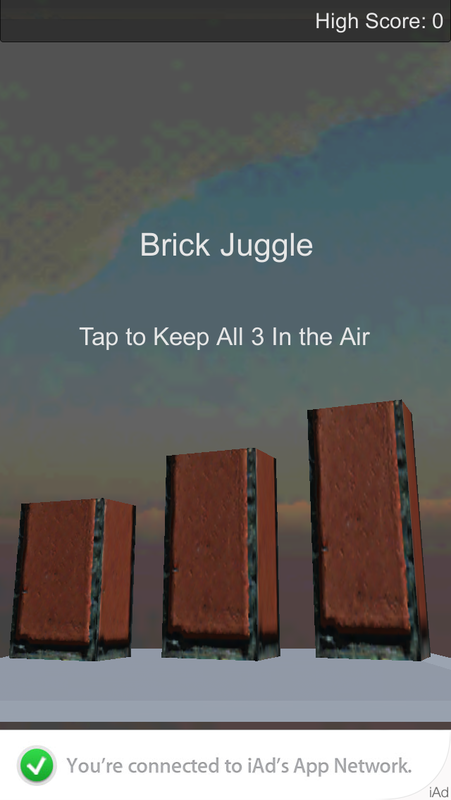 I am happy to announce Brick Juggle, my recently published game that I built using Unity. The point of the game is to keep all three bricks in the air as long as you can. The timer starts once you have all three in the air. Don't let them fall or you'll break the glass. Good luck! 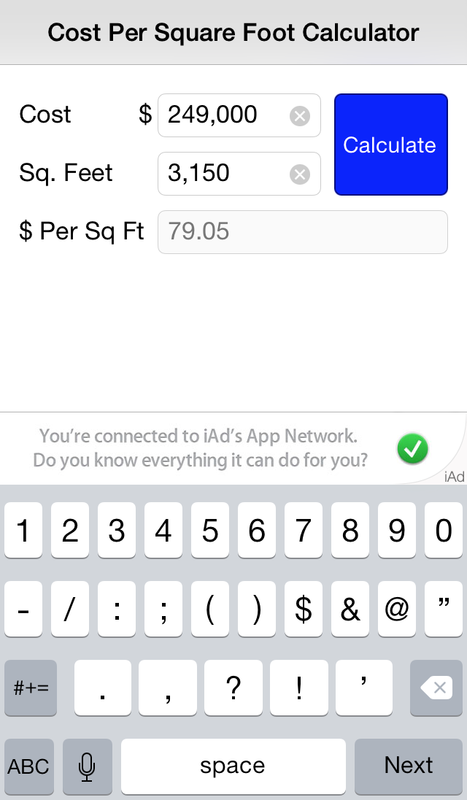 Announcing the recent release of one of my latest iOS apps: Cost Per Square Foot Calculator. 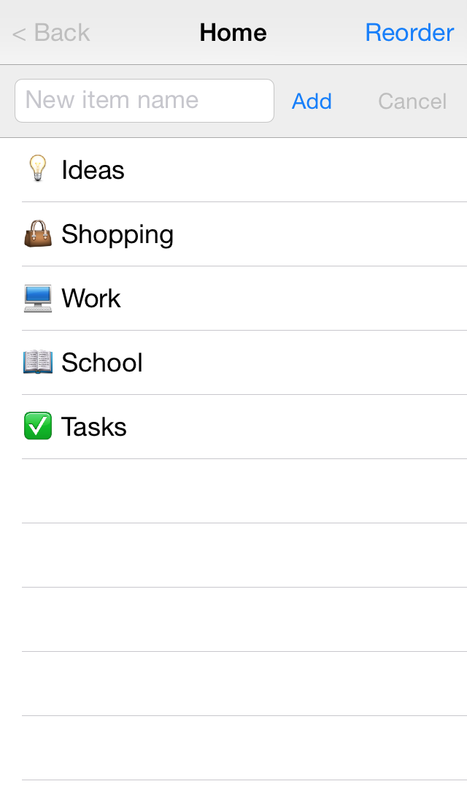 I developed it using Appcelerator Titanium Studio. I am making a video game called Planet Jump using Unreal Engine 4. Unreal is amazing, especially since they provide you with awesome textures and sounds you can use in your projects! I created a blank single-view application in three different IDEs and compared the file size and startup time of the resulting apps once deployed to my iPhone 5S.